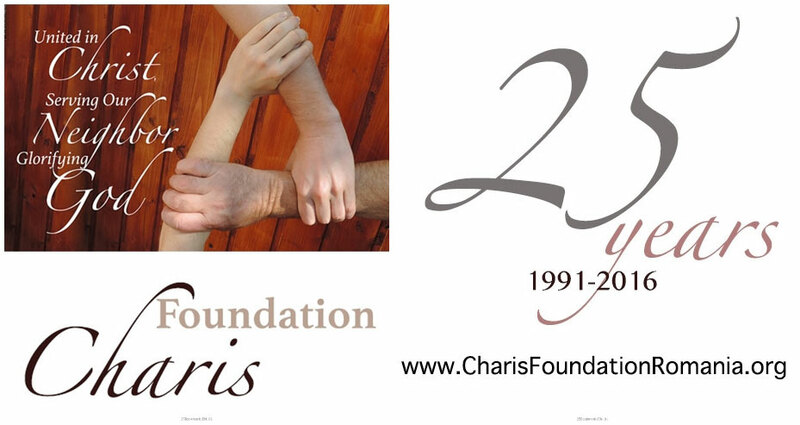 On the 4th of June 2016 we had the 25th Anniversary of Charis Foundation. It was a time of celebration and remembrance of all the beautiful moments God granted us. To God be the glory!